Are you looking for an outdoor setting for your summer wedding that exudes romance and style? Are you struggling to find a beautiful outdoor wedding venue where you’re part of the natural landscape, whatever the weather..? 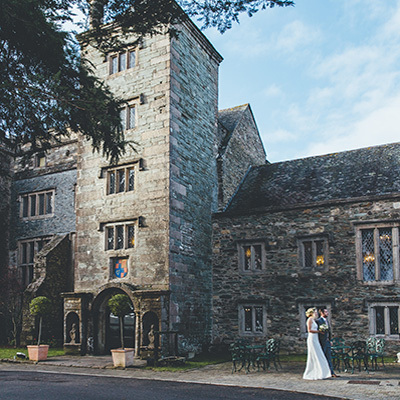 If so, Ever After – A Dartmoor Wedding could be just what you’re looking for… Ever After is set in 46 acres of landscaped gardens and woodlands in the Devonshire countryside. The free minibus service brings your guests to the venue and returns them to their accommodation at the end of the evening. The venue’s caterers provide locally sourced, naturally produced, fine dining, updated according to the season. Download the menu suggestions (which you can change as you wish) from the Ever After website. This venue wants you to have the wedding YOU want… It can do sleek and elegant or eco-luxe – your wedding, your style. The owner is a graduate of the luxury wedding planning Niemierko Academy! 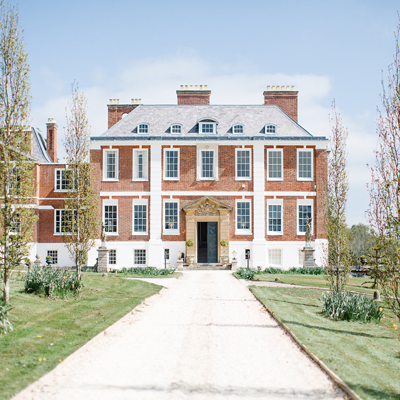 This is a contemporary wedding venue with wow factor that truly belongs to you for the day. Skip across to the gallery for horses draped in florals and glittering chandeliers in trees! Ever After have put together everything a couple might need for a luxury micro wedding. 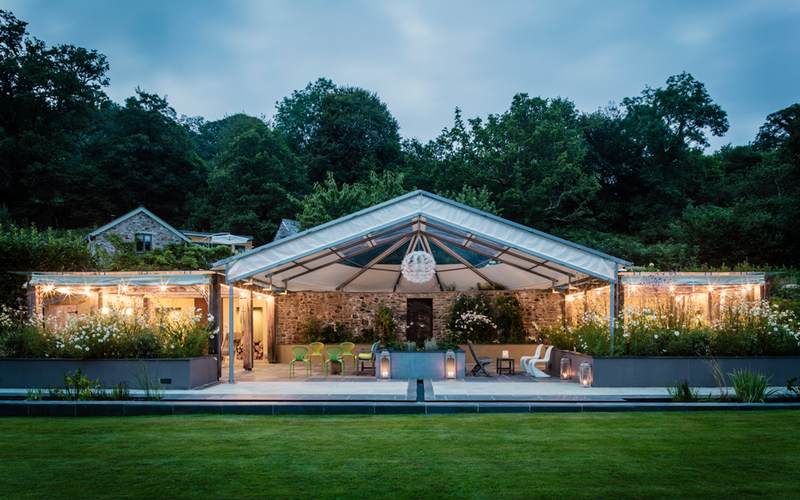 For a single inclusive price they’ve got the venue, the bouquet, the photographer, the champagne and canapés and the wedding breakfast prepared by a private chef, plus overnight accommodation in their 18th Century honeymoon cottage. Everything is organized – the only thing you have to do is book the registrar, because they’re not allowed to do that for you. You have exclusive use of the venue for 24 hours from midday on the day of the wedding til midday the following day. Up to 8 guests can be invited to your ceremony for an additional charge with champagne and canapés all round. If you want to invite your guests to join you for a meal, they can arrange that too! If you want to know a little more about Eloping at Ever After then you can download their handy brochure here! To discuss with the team, please contact the venue directly. Ever After are offering exclusively to their booked couples the luxury of their very own pop-up evening lounges. How about post-dinner whisky & cigars in an art deco inspired club lounge? Or maybe some artisan botanicals in an opulent gin & champagne lounge fitted out with old style Hollywood glamour? These two brand new pop up lounges are exclusive to this venue, you can’t get them anywhere else! Each lounge comes with its own 4.5 m square white canopy with roll down sides in case it gets chilly. If the weather is dry the lounges will be set up on the lawns whilst guests are having their wedding breakfast. If the weather is wet the lounges will pop up inside the marquee during the change-over period after your wedding breakfast. The lounges can be hired together or separately, but there’s a handy discount for hiring both.